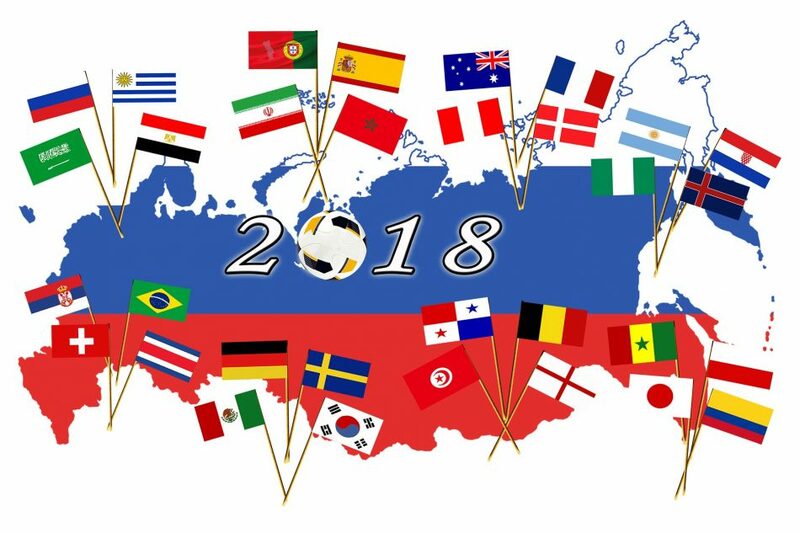 The FIFA World Cup 2018, happening in Russia, kicks off on Thursday, 14th of June. The event is going to bring together 32 nations with the most skillful players on the planet included. No doubt, it makes everyone around the world really excited. But how to watch the FIFA World Cup online as mostly licensed channels are geo-restricted? The answer is VPN service. Our support team has already prepared a plenty of easy-to-read tutorials on how to configure VPN service on various devices. But to make it short: you just need to purchase the VPN service, download as well as configure it and simply connect to your preferred country where the website allows steaming. Voilà! To ensure your best experience while watching FIFA Cup 2018, our support team are ready to assist you regarding all the VPN service matters. How to get VPN service? Purchase Hostens VPN service HERE. 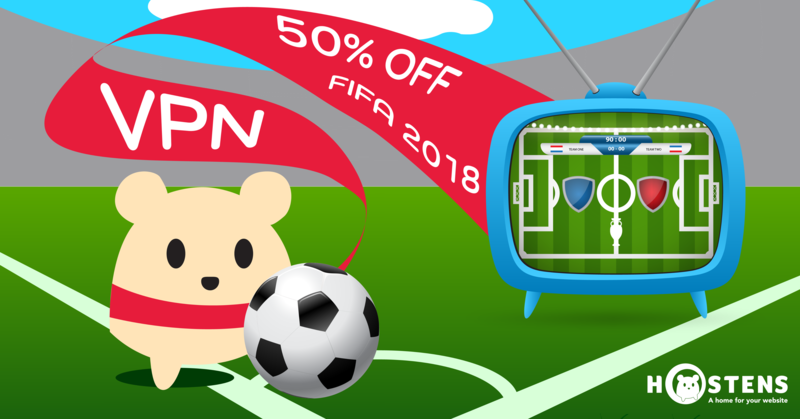 Use promo code FIFA2018 to get 50% OFF!